On May 4th, Future Cape Town and the Urban Design Institute of South Africa, platformed an event to discuss the future of public spaces and the vital role which activism plays to drive it forward. The article was written by Craig Adams and published by Cape Town Partnership on May 16, 2016. Image credit: Ference Isaacs. Marcela Guerrero Casas (Co-founder and Managing Director, Open Streets Cape Town), Hedwig Crooijman-Lemmer (Urban Designer, GAPP Architects and Urban Designers), Marco Morgan (Founder, National Skate Collective and Urban Planner) and Zimkita Booi (Organiser, Ndifuna Ukwazi), all from different backgrounds, came together in a combined effort to demonstrate the role and impact of activism and how methods of protesting have evolved to make a difference in the spaces we live in today. Demonstrating a more subtle form of activism, Marcela highlighted the recent accomplishments of her organisation in Mitchells Plain where residents came out in multitudes to enjoy car-free streets. “Earth is the ultimate public space” Marcela began, “but before we can take ownership of the planet, we first have to take ownership of the streets.” Marcela gave an ‘on the ground’ description of what goes on behind the scenes of an Open Streets event. Closing a street to traffic is costly and causes a lot of inconvenience. Safety measures need to be put in place and visible policing helps people feel more at ease, none of these things are free. 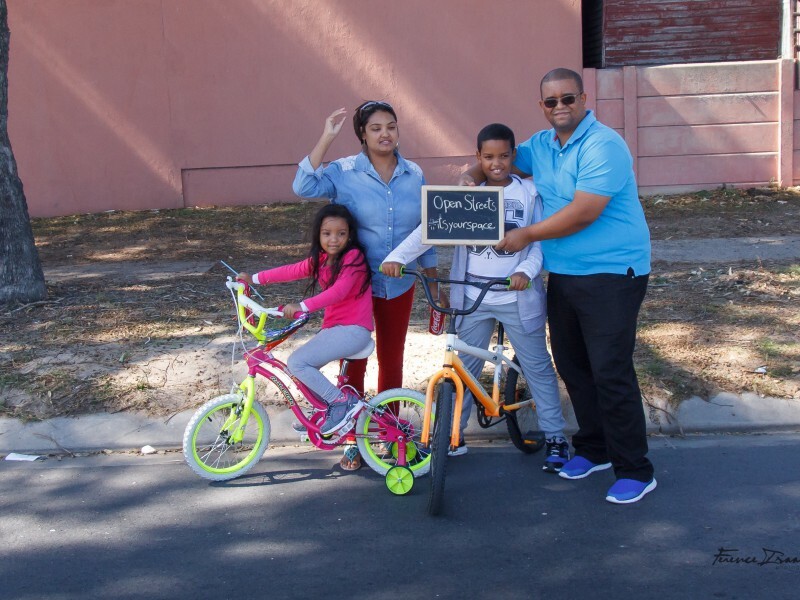 In spite of the financial constraints, Marcela revealed ambitious plans for Open Streets activations in various locations around the Western Cape. “Incremental changes through experimentation” seems to be a working strategy as Open Streets continues to transform the streets into safe platforms for the exploration of local culture and talent. People nowadays take for granted how progressive the streets of the Netherlands are, but it wasn’t always a happy place. Now, there are 1.3 bicycles for every person. “When people are ‘fed up’, they tend to take matters into their own hands if governments aren’t responsive enough,” she concluded. “I urge you to dig a little deeper when it comes to your individual rights. Use your streets and enjoy them, but be willing to work with officials in the boardroom to realise the changes you’d like to see,” he concluded, sharing an image of the Premier of Cape Town, Helen Zille, looking joyful with a skateboard in her hand. People have shared interests and creatively using what’s already in the spaces makes it easier to bring people together for a cause. Zimkita mentioned that the South African constitution reserves the right of a citizen to protest under certain conditions and shared her experience of organising a ‘dancathon’ (music rally with the theme of affordable housing) at the ‘Big Red House’ on Long Street and the relative ease with which a permit was granted by the city. 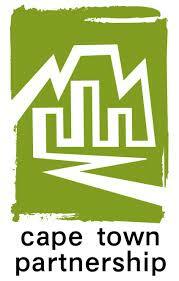 Salt River Market site is a major opportunity for well-located, integrated housing in Cape Town : Let’s build!